The latest set to make it through and out of the often controversial machine known as LEGO Ideas is something rather unlike any of the previous winners. 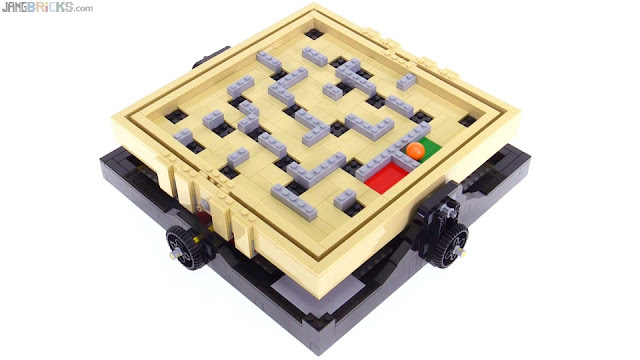 This is a really nice thing to do in LEGO and the build is pretty quick & easy. There are two flaws, though, one very small, and the other pretty significant.